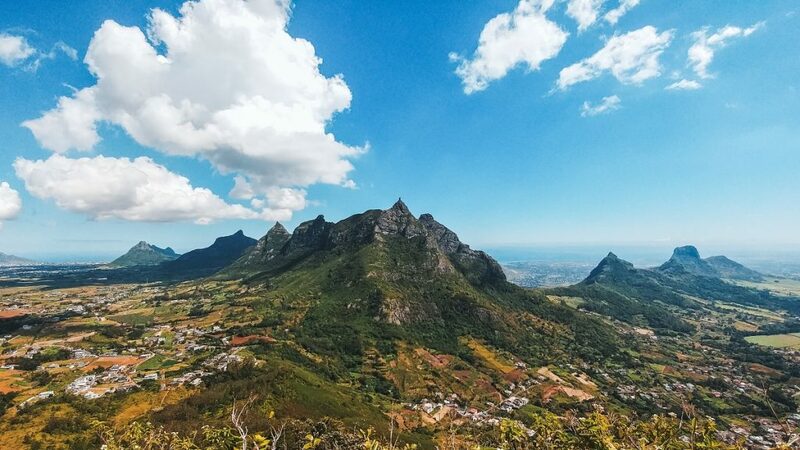 Trail running is a healthy way to explore Mauritius while taking in the beautiful landscapes of the island. 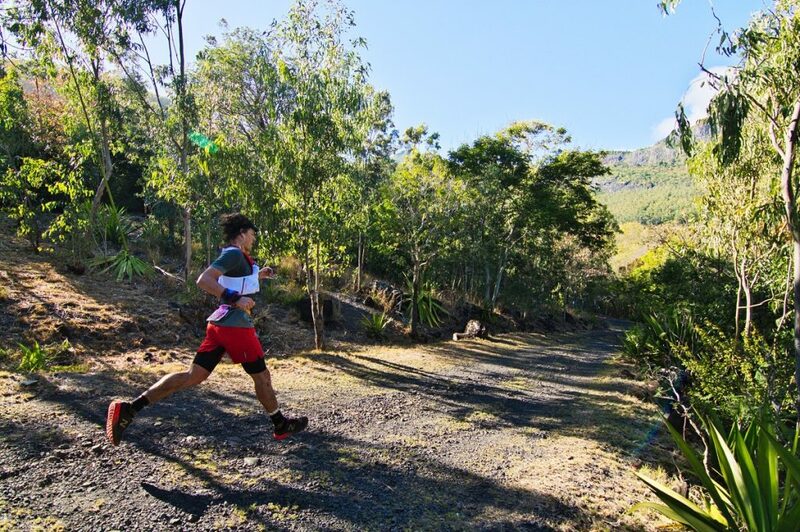 So why not take the unique opportunity provided by events such as the Moka Trail, with routes to suit all fitness levels. 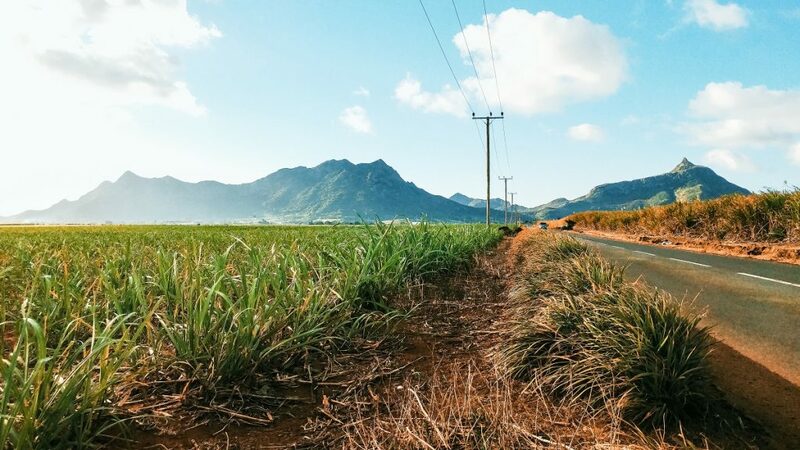 Whether you’re a seasoned trail running fanatic, a novice adventure seeker or simply enjoy the beauty of nature and the outdoors, the sixth edition of the Moka Trail will introduce you to the spectacular scenery of the heart of the island. 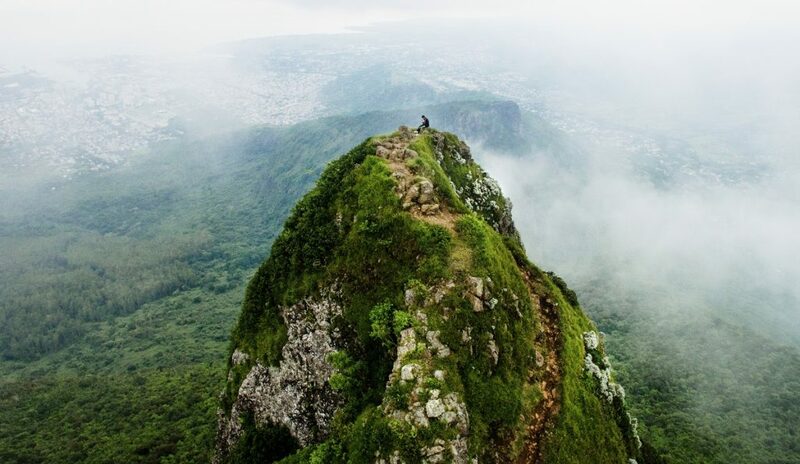 Taking place on Saturday 13 October 2018 on the outskirts of the Moka Smart City, this exciting sporting and human adventure in the wild is a major event in the Mauritian trail calendar. This essential component of the city’s sports and recreation programme has three runs to choose from, including a Fun Jog (6km), Le Petit Both (15km) and Le Grand Pouce (30km). The Fun Jog is very popular and suitable for participants of all abilities, giving everyone the possibility to explore the rolling green landscape at their own pace. Le Petit Both and Le Grand Pouce are more technical runs with peaks, passes and valleys. They are more suitable for experienced runners aged at least 14 and 18 respectively. 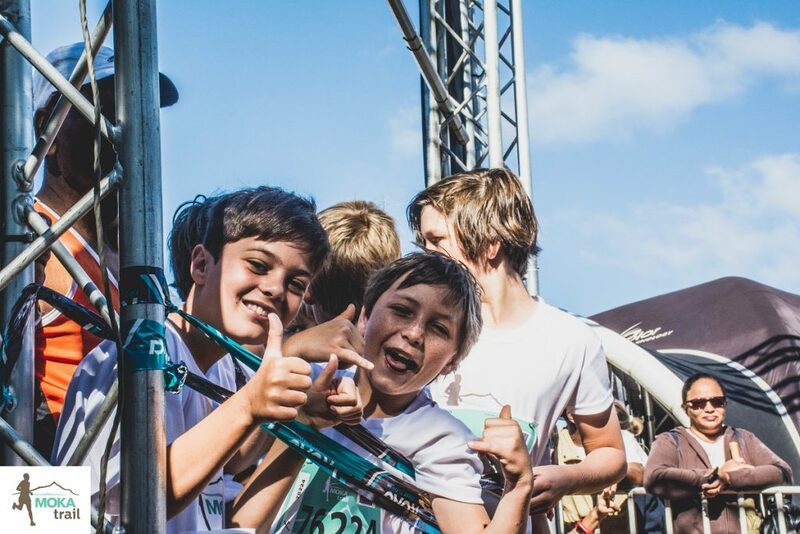 The Moka Trail has something for the entire family with a Kids Corner that will allow the little ones to play and have fun under the supervision of qualified carers while the grown-ups are enjoying their race. 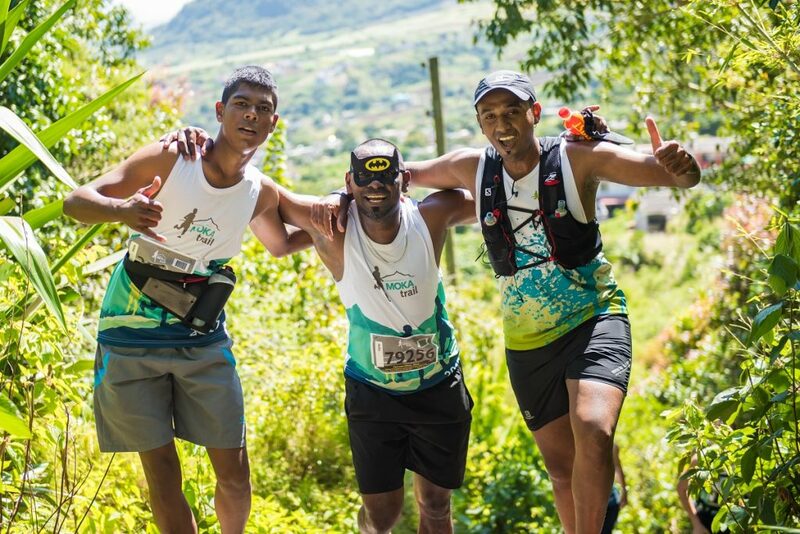 Hosted by a well-established organising team with the support of ROAG, South Africa’s leading sports event management and marketing company, the only trail run taking place in the centre of the island boasts a wealth of natural scenery and technical routes. 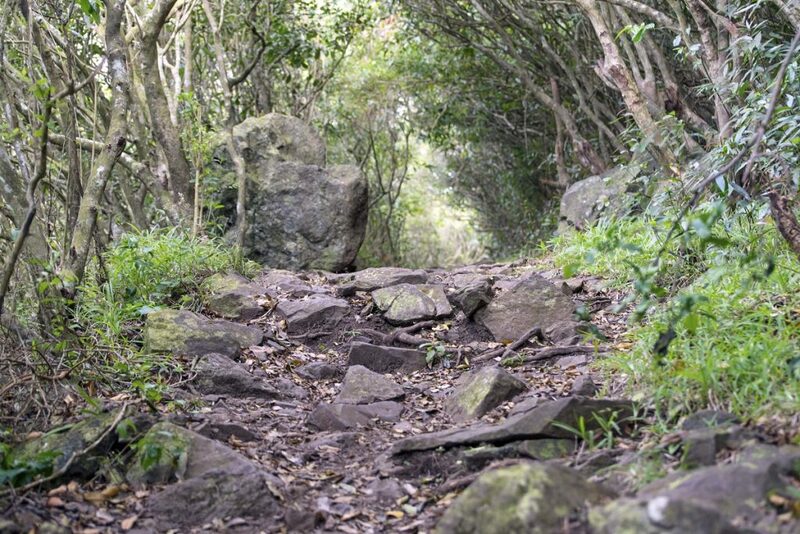 “The organisation of the Moka Trail forms part of our strategy to create an environmentally conscious city in harmony with nature and promoting a healthy lifestyle as well as a dynamic local life. 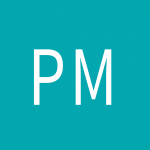 The development is based on the Live, Work and Play principles and we feel it is essential to give access to a wide range of physical and sporting activities to the greatest possible number of people,” says Samuel de Gersigny, Senior Manager – Moka Smart City and Land Management. The number of runners has been growing every year, up from 800 the first edition in 2013 to 2,200 last year. Online registration for the 2018 Moka Trail is open until 18 September 2018 on the website, and a similar number of participants are expected. Race packs will be distributed on Wednesday 10 October at the Synergy Sport & Wellness Institute in Helvetia, Moka.